LED Torch Charger for Nokia E66 M2J10-017, Buy at lowest prices. Nokia N73 N76 N78 N79 N80 N81 N82 N90 N91 N93i N95 N95 8GB N96 E50 E51 E61i E65 E66 E71 E72 8800 Sirocco 7070 7210 7310 7510 7360 7370 7390 7610 6110 6120 6210 6212 6500S 6500C 6600F 6600S 6650 5310 5610 5700 5800 3110C 3500C 3600S 2630 2680S 1200 1650 1680C. Portable, light weighted, Compact size design ,The high quality product can be used not only Emergency charger but also Flashlight with LED. Enables immediate usage of device.Even if battery is fully depleted. Output voltage 5.6V. Suitable for Mobile Phone, PDA, MP3, MP4, Bluetooth Devices, digital camera. Charging current: 380mA maximum. Indicator LED. Smart charge, safe use. AA discharge time: Approximately 90 minutes. Talk time: Approximately 120 minutes. 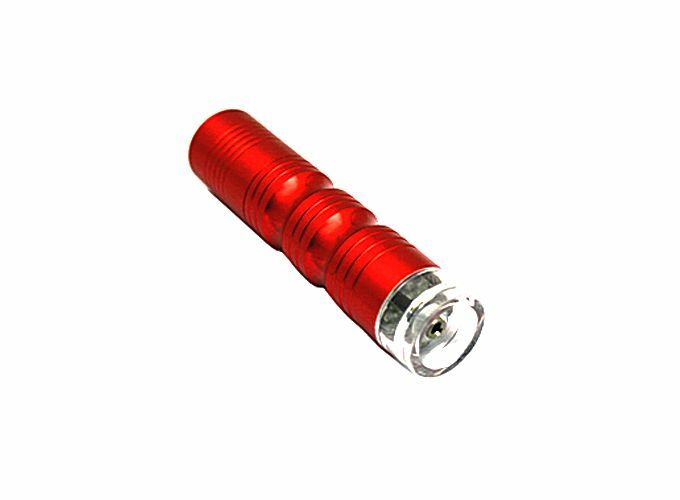 1 x LED Torch Charger for Nokia E66. 1 x Charger Connection Cable. Powered by 1 of AA battery.